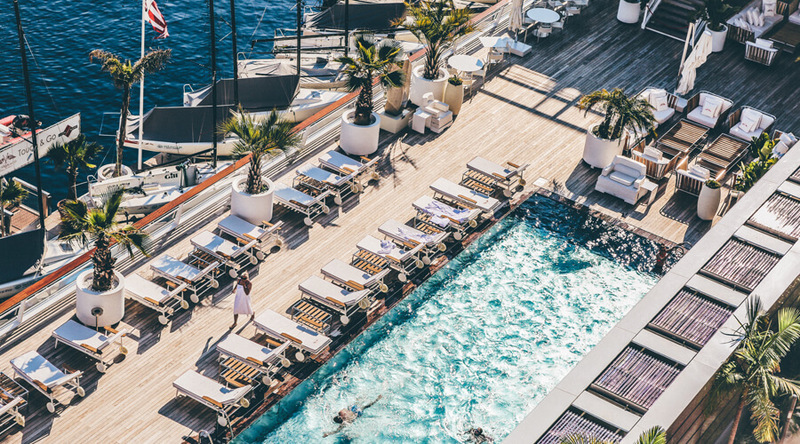 RedAwning, the world’s largest collection of vacation properties, announced it has acquired Leavetown Vacations and its Jetstream Connectivity Solution - a Vancouver-based vacation rental distribution and channel marketing solution specially designed for multi-unit properties. 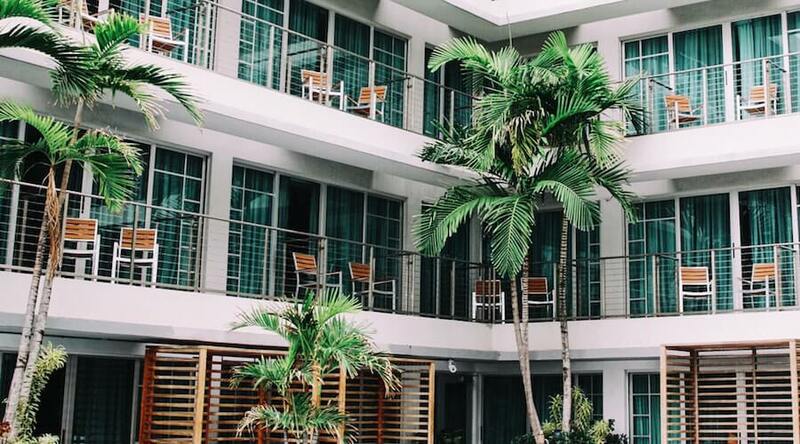 Connecting Boutique hotels to Airbnb has been a hot topic of conversation ever since Airbnb announced that they will now feature them on their platform. On April 10th, Sabre announced the launch of their new guest-centric solution on the SynXis Enterprise Platform. 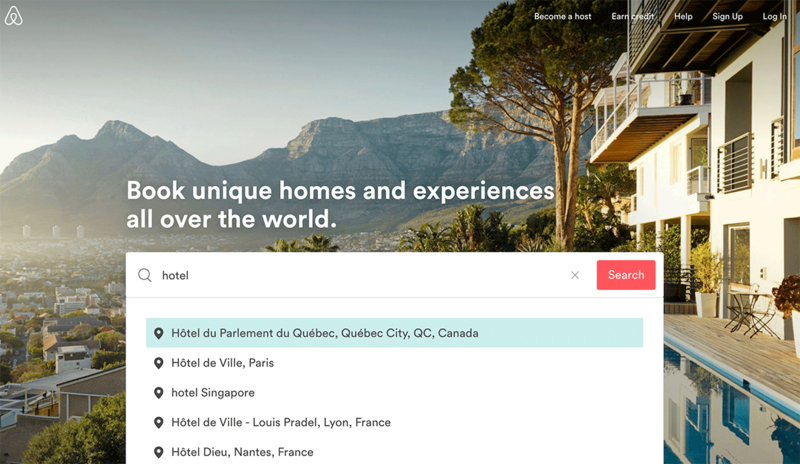 The days of hotels seeing Airbnb as the enemy are over. 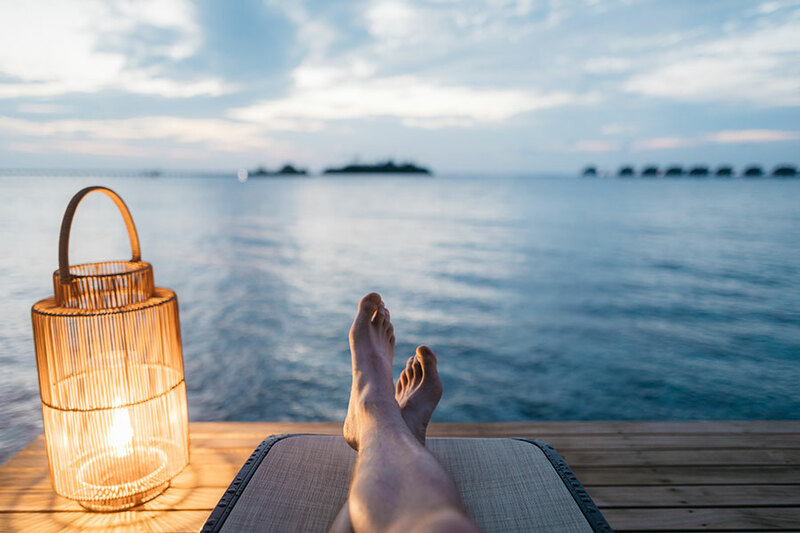 The evolution has reached the inevitable conclusion with Airbnb announcing that boutique hotels are welcome on its network. 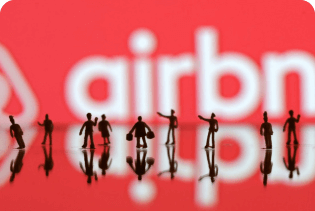 Airbnb and Hotels – Partners or Rivals? Traditionally, Airbnb and the hotel industry have been seen as massive rivals. But now, is the game changing? 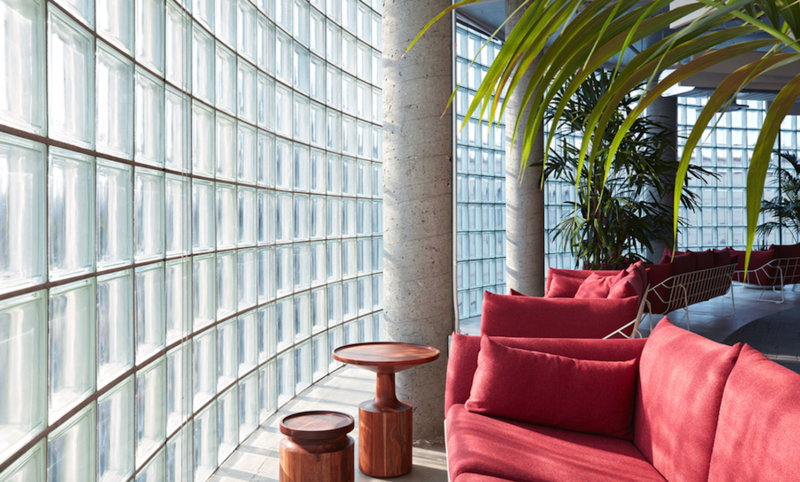 Boutique hotels are beginning to find a partner in Airbnb. The sharing economy is steaming ahead. Last year, PWC predicted that the sharing economy would grow by 60% in 2017 to 27bn in Europe alone. 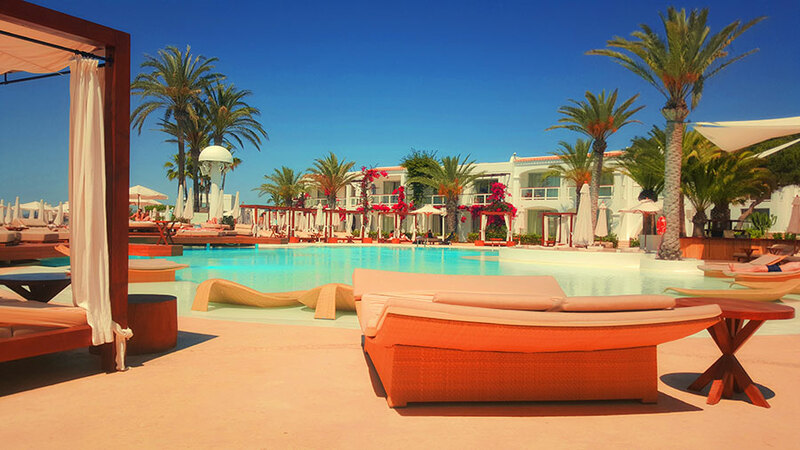 Is Your Resort Ready For The Vacation Rental Market? 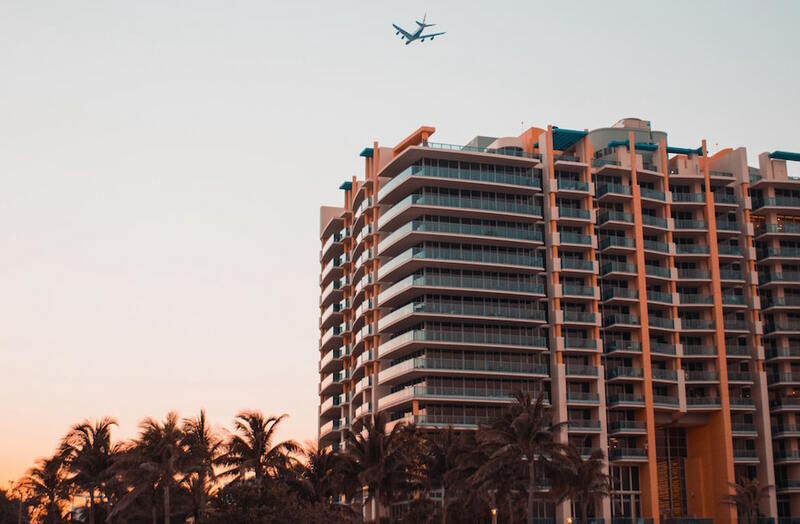 In the ever-evolving of travel industry, home sharing platforms and vacation rental marketplaces are continuing to make their mark. 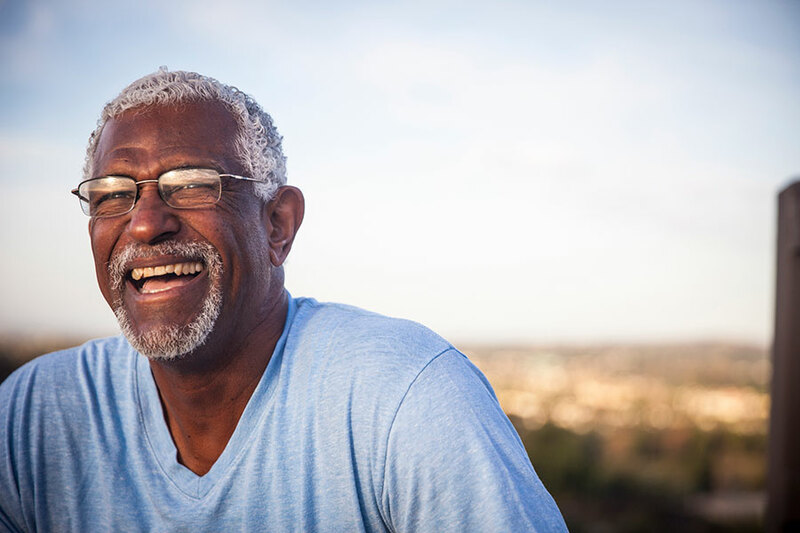 Millennials aren’t the only ones on Airbnb – Baby Boomers are at it too!